Here are the results of the first day (6.06) of Tallinn Handball Cup 2015! Click here! 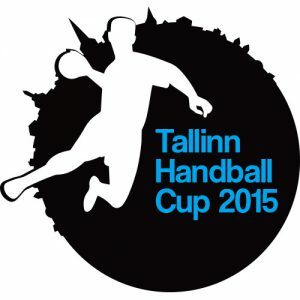 Here are the results of the second day (7.06) of Tallinn Handball Cup 2015! Click here! Here are the final results of Tallinn Handball Cup 2015! Click here!